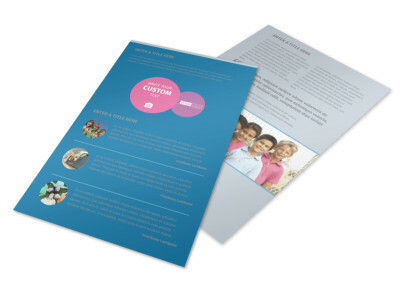 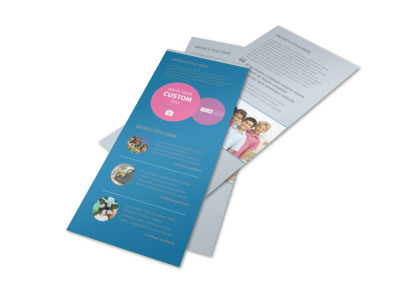 Customize our Summer Camp Business Card Template and more! 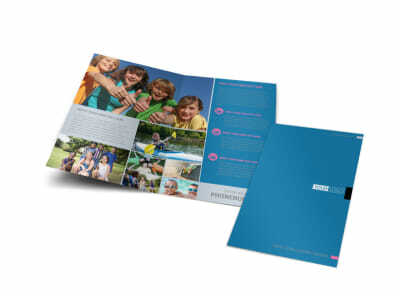 Ramp up your networking efforts with summer camp business cards distributed to potential campers and their parents. 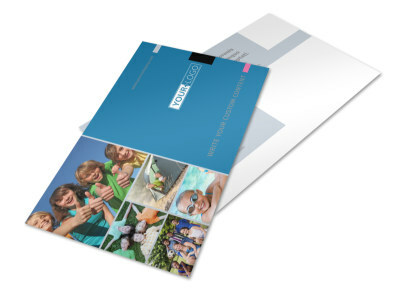 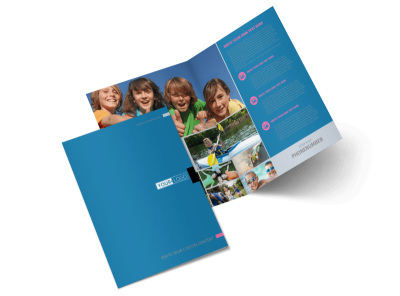 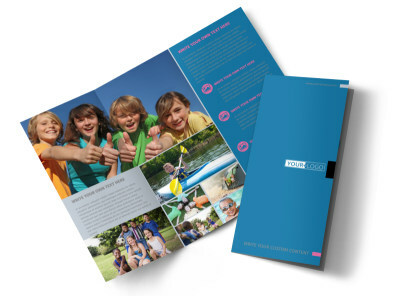 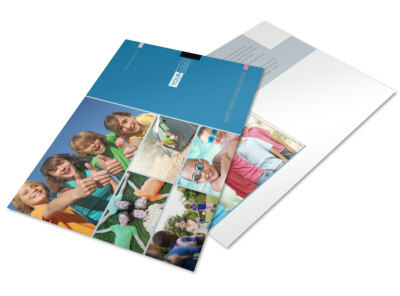 Browse our inventory of available card templates, select a layout, color scheme and other elements, and then insert custom text detailing how campers can reach you including your phone, website address, and email. 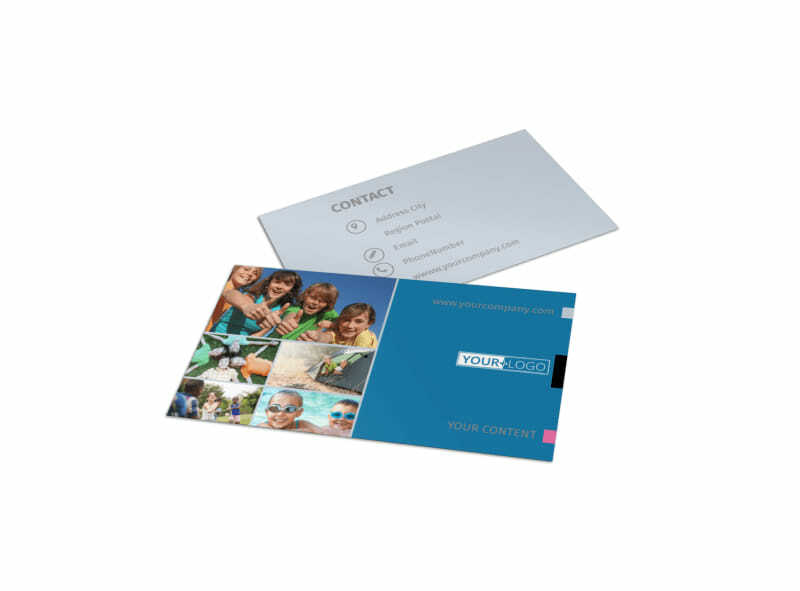 Once you are happy with your design, print your cards instantly from your own printer, or send your design to our printers for premium processing.